If you are wondering when is a good time to sell your home, it's NOW! 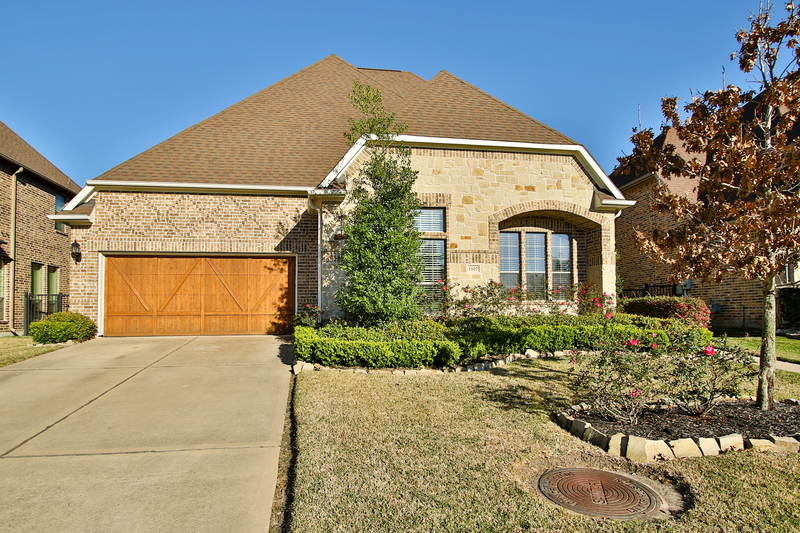 Warmer temperatures are just around the corner for Texas which means more active buyers. If you want to get the best price and fast, you will need a solid strategy. Sellers typically will try one of two approaches to selling their home. Price it high with the thought that you can lower the price if needed. Price it lower than the competition in hopes to sell fast or even start a bidding war. It’s a tough choice to make when pricing your home to sell. Price your home too high and your home may sit on the market for months. Pricing it too low could mean you miss out on well-deserved $$$’s. That’s why it's important to hire a real estate agent to help you figure out how to price your home. No two homes are alike. Your agent will compare homes in your neighborhood and prepare a Comparative Market Analysis, or CMA, to estimate the value of your home. A CMA is a side-by-side comparison of homes that have recently sold in your area and price range. The information is sorted by data fields such as the type of home, the number of bedrooms and bathrooms, square footage, and other factors. The purpose of the CMA is to show fair market value based on recent sales. These statistics will give you a clear understanding of what is hot on the market now in order to price your home competitively. Selling your home is a huge undertaking and you want to get the best possible price for your home as quickly as possible. You may think that paying commission to a Realtor seems like a loss of profit, there are benefits for hiring a professional to help you sell your home instead of For Sale by Owner (FSBO). 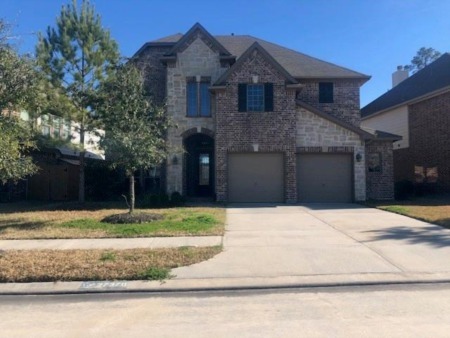 Doing the work on your own to sell your home is not a good substitute for an experienced Realtor who knows the business, local market and the process. You gain their experience in determining the best price you should list your home at. Your Realtor will provide current information on what is happening with your competition in the marketplace. Listing your home with a Realtor gains exposure for your home through a Multiple Listing Service (MLS). An MLS is an invaluable source to which all things real estate go. A FSBO will not be listed on an MLS. If you sell on your own you may attract a buyer from a Craigslist ad or someone driving by. But if you list with an agent you take advantage of being exposed to a pool of thousands of buyers. Which way do you think would have a better chance of selling? 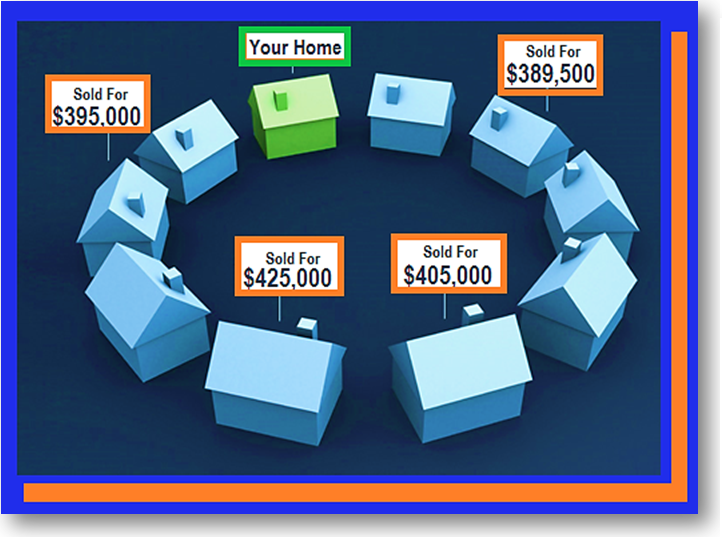 You may think that selling on your own will save you six percent of the sales price by not paying commission. But consider this...most buyers will work with a real estate agent to look for a house. 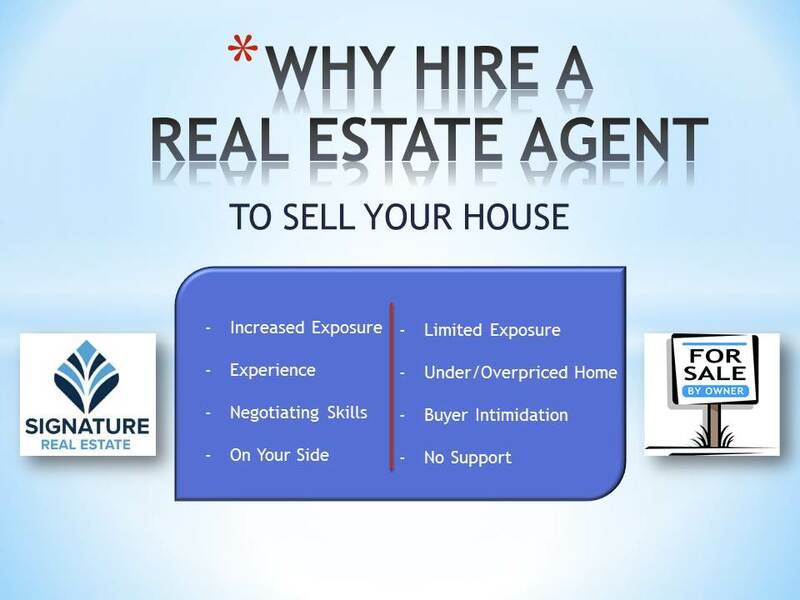 If you are not going to pay the buyer’s agent a commission, you are losing all those potential buyers. If you do pay the buyer’s commision, the buyer is represented by and agent and you are NOT. Who is going to have the upper hand in negotiations? Often, we get the question “What can I do to increase my home’s value?”. A few simple things can make the world of difference. Curb appeal is important. 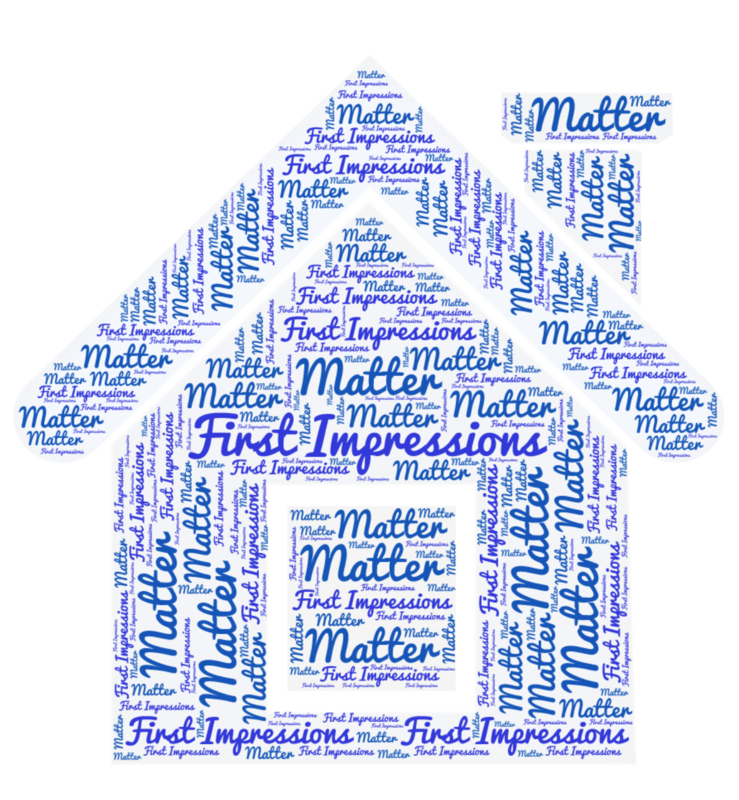 It is the first impression that buyers will get of your home. Making sure that the yard is clean, manicured, and the screens and shutters are free from disrepair goes a long way. Power washing the facade and the driveway, and adding a little color with some seasonal flowers and mulch goes a little further. Make sure your home is clean. Really clean. Messy homes bring forth images of potential maintenance problems. If you never change your AC filters, the units won’t have as much life left on them as they should. Dirty dishes in the sink, and overflowing garbage left out for extended periods of time indicate a potential pest problem. Essentially, if you don’t take care of what can be seen, one can only imagine how neglected the items that can’t be seen are. Hire a professional service to make your home shine and have everyone pitch in to keep it that way. Less is more. People need to be able to see themselves in your home as their home. Photos of your family are what makes your house yours, but detract from the Buyer’s ability to see themselves there. The same is true for overly personalized items. Collections, trophies, and personal keepsakes should be packed away until you find the perfect spot in your new home. You have started to think about buying a home. Wonderful! Buying a home is a big investment. Before you jump into home ownership, make sure you are ready with these seven important things to know before buying a home. No one has perfect credit. Whether you have great credit or bad credit, we all have room for improvement. Having responsible credit habits will go a long way towards building your credit health. Lenders like to see that you pay back your debts so it is extremely important to pay your bills on time, not just credit cards, but all your monthly bills such as cell phone bills, rent and utilities. Lenders also like to see that your credit utilization ratio is below 30 percent. Credit utilization ratio is the amount of outstanding balances on your credit cards divided by the sum of each card’s limit. A low ratio suggests that you are using credit responsibly which in turn adds to your credit health. Be careful to not open too many new credit accounts. A hard inquiry, or hard pull, takes place every time you apply for a loan, credit card or mortgage. It can lower your credit score by a few points. It may not seem so bad but when a lender sees multiple hard inquiries within a short timeframe you may be considered a high risk customer that is short on cash with a lot more debt coming. While not opening new credit card accounts is important, it is significantly more important to keep your old credit card accounts open even if you no longer use them. Not only does it affect your overall age of your credit history but it could also increase your credit utilization ratio. There's a good reason why your home's price is first on this list. When you price your home above its true market value, the chances of a sale are severely impacted. No matter how pretty or how masterfully marketed, an overpriced home will struggle to sell. Or worse, it will help sell the competition because in comparison other homes will look like a good value. Don't misunderstand my point: If your home's upgrades are nicer than average, you should try to maximize the sales price within the range of prices in the area. However, what you shouldn't do is price it above that level. 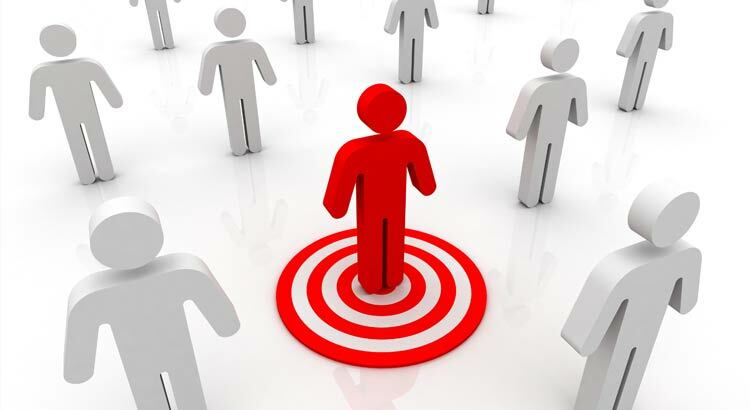 All the greatest marketing in the world can do is to get a prospective buyer interested in looking at your home. But until they get to see it, there’s no hope for an offer. Lose lengthy prior notice requests, restricting showings to weekends only etc. Make your home as easy to access as possible and maximize your selling chances. The way your home is presented to prospective buyers during showings is crucial in getting that offer. Lose the clutter, give every room a purpose and arrange the furniture to allow for pluses in your home to show and shine. Or you can hire a staging pro and have them do it for you. Staged homes sell faster and for more money. Presentation is all about giving Buyers a glimpse of what their life in the home might be like.